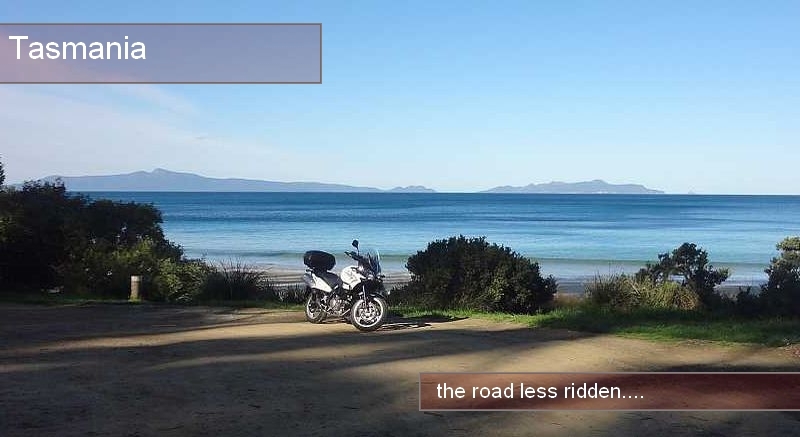 Over 10 years experience enabling motorcycle tours of Tasmania. 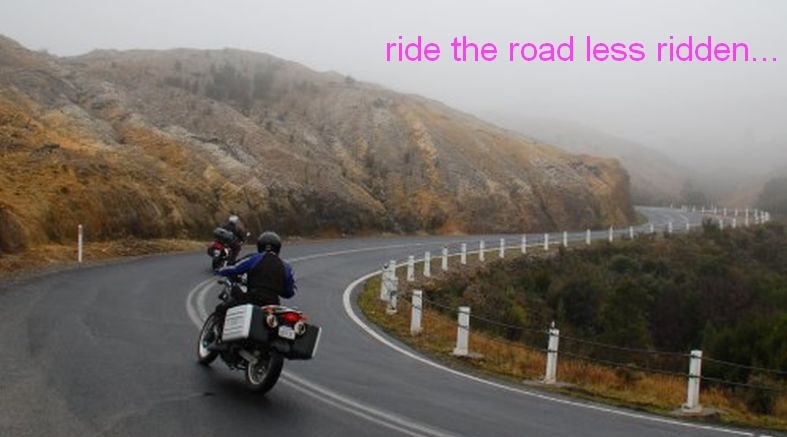 We have Tasmania’s largest range of quality touring bikes. As Tasmanian residents, we know the place and we are here if you have a problem. 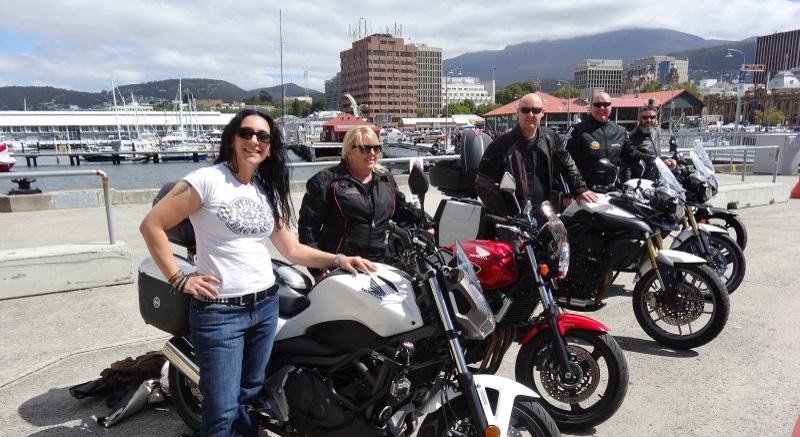 Hire motorcycles are available in Hobart, Tasmania’s capital city. Waterfront location 50m from the Skybus depot and close to all city Hotels. You can fly to Hobart direct from mainland capitals. Four NEW bikes for summer 2020. 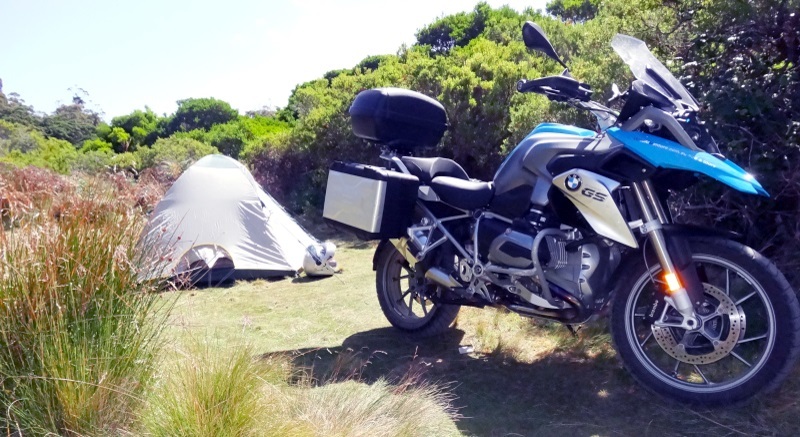 All bikes equipped with side panniers, top box, heated grips and ABS. 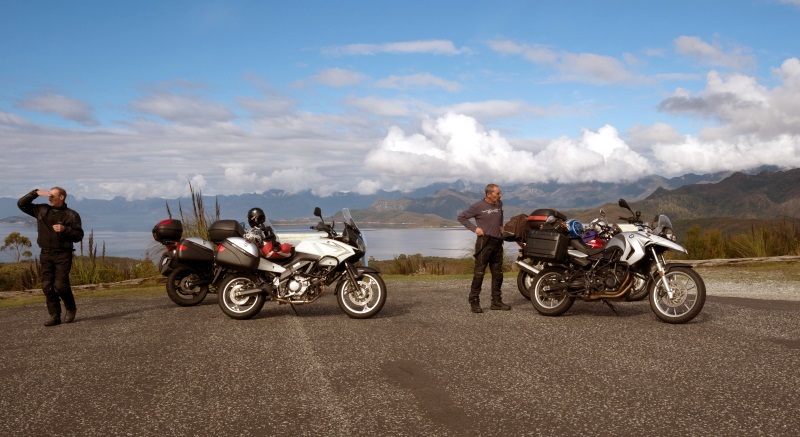 UK Motorcycle News magazine visited Tasmania recently. Check out their video report. We hasten to add we do not supply the superbikes they rode in the story, our bikes are for a more sedate tour. However the roads are just as great on a more comfortable bike. Former Superbike Champion Malcom Campbell stars in and utters many wise words in this brilliant video. 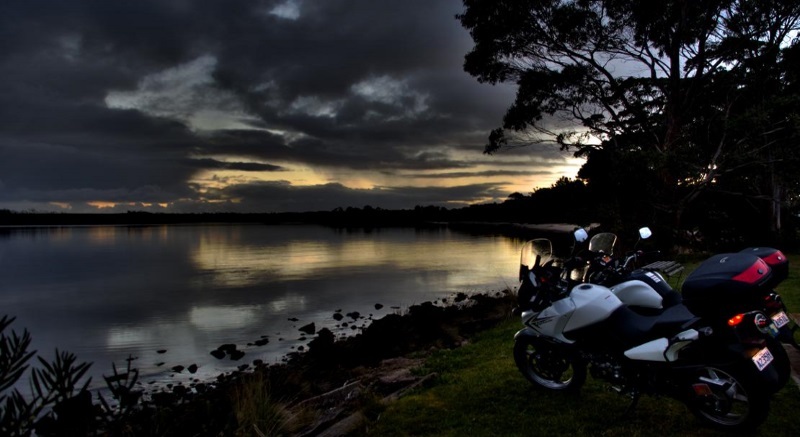 This is the true story about motorcycling in Tasmania. Please watch this before you come to Tasmania, even if you are not renting a bike from us. 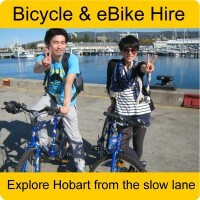 If you are after a slower paced experience, check out hire bicycles in Hobart at our sister site. For groups please have each rider fill in a separate form, thanks. 24 h rental period. No Midday pickup /dropoff. 24 h rental period. No midday pickup/dropoff. It is for your own safety we ask this. 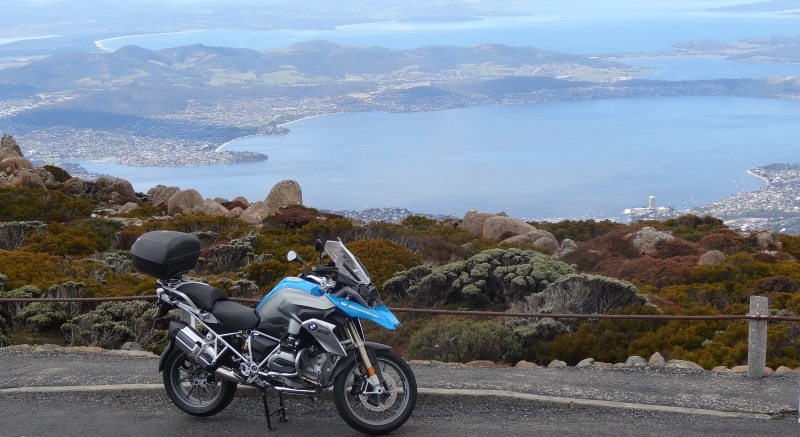 Tasmania can be challenging riding. Reduce excess $4500 to $1500 = $100 per rental. Do you want a Self Guide Tour Package? FIRST night accommodation is required? This is to help us provide an accurate quote. LAST night accommodation is required? This is to help us accuratly quote you for your accommodation package. Let us show you around this great state. We can get you riding on a top class motorcycle. 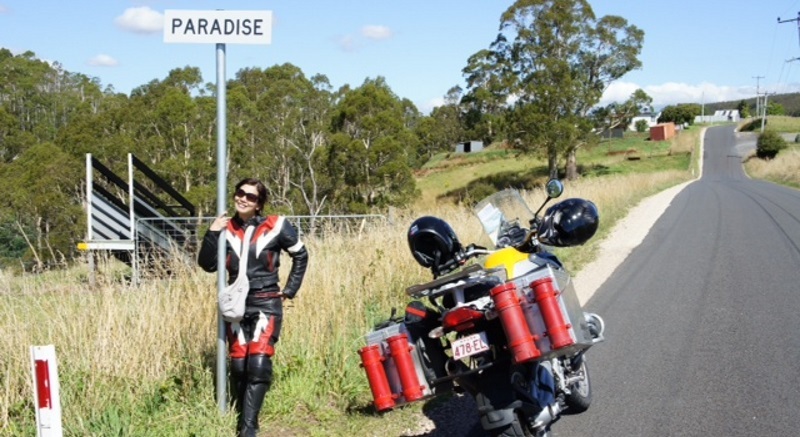 Take yourself, or let us help with tours between 3 and 12 days motorcycle-accommodation packages. If you take yourself, you we can help with advise and maps. 5 day self guided tour. Copyright © 2019 Moto Adventure.